For the past fifteen years, A Blooming Touch has distinguished itself for creating innovative floral and chic event designs for Corporate and private events alike. 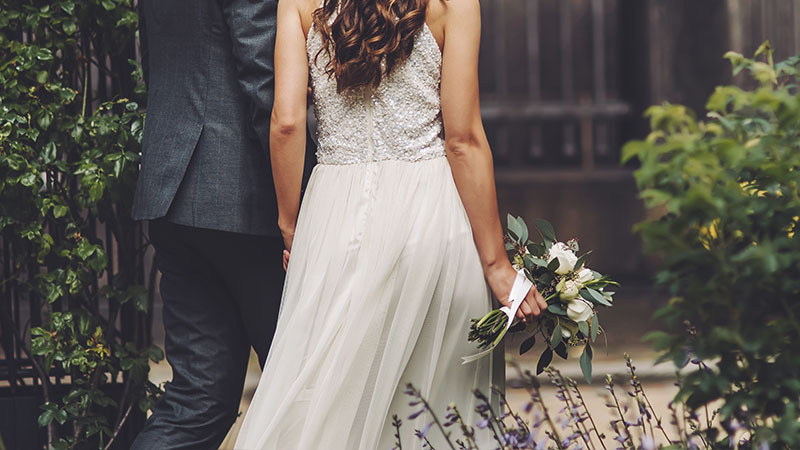 We offer exceptional quality flower arrangements and cutting edge tabletop Linens, Charger Plates, Furniture, Chairs, Draping, Up Lighting, Decorative Accessories and more in a world that is constantly changing, we are able to meet and exceed your specifications at all times A Blooming Touch specializes in bringing style and grace to your special event. Whether it be a classic bouquet, a contemporary arrangement or a large event we dedicated to providing you with superior service. 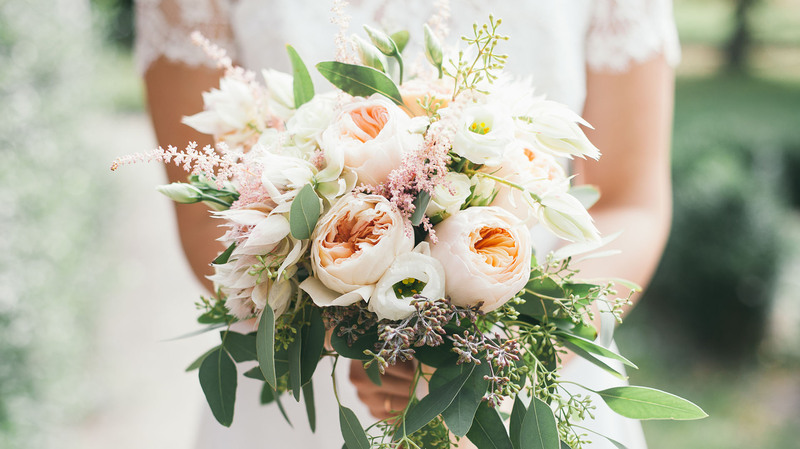 From high-end flowers flown in from all over the world, to our extensive linen from inventory infused with colors, texture and pattern ranging from fashion-forward to elegant and minimalist. 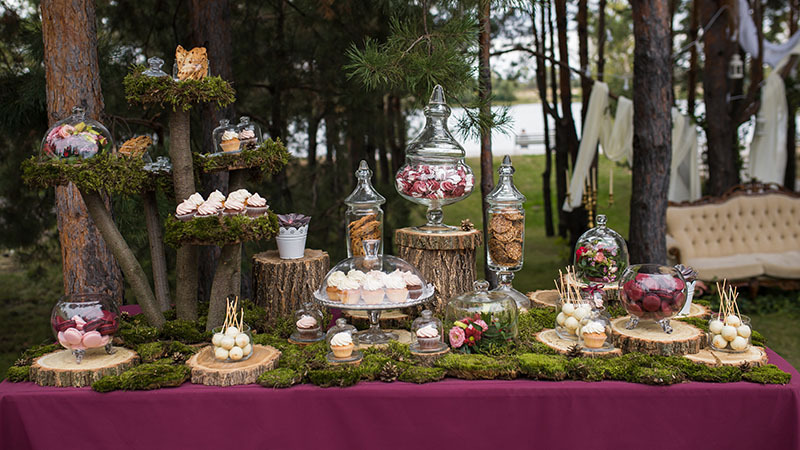 Always inspired by our customers, we pride ourselves on creating custom cakes and dessert tables with originality and style, all the while, assuring that our cakes are as delicious as they are beautiful. A chair is more than a place to sit. 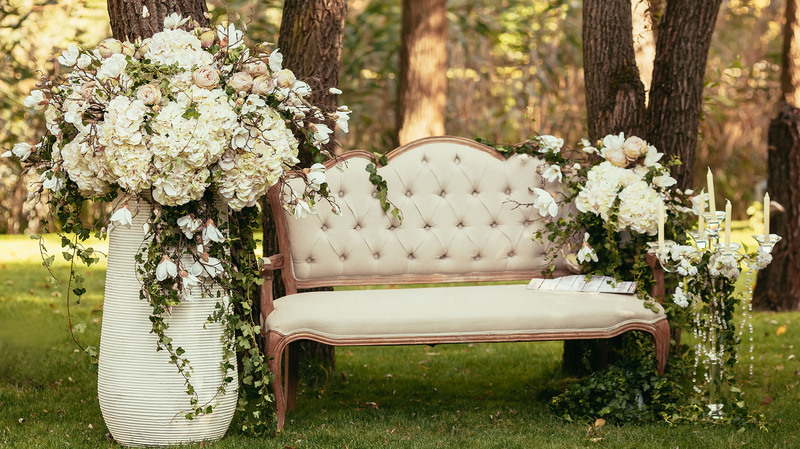 Next to linen, seating is one of the most visible pieces of your party’s aesthetic. The options are endless when it comes to seating for your special event. 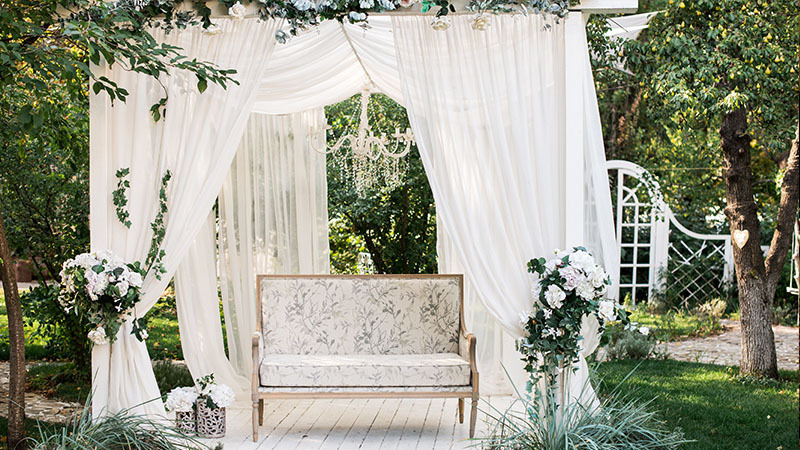 The linen you choose for your soiree will set the tone for the entire event. This is truly the area where your event should shine with textures and colors. 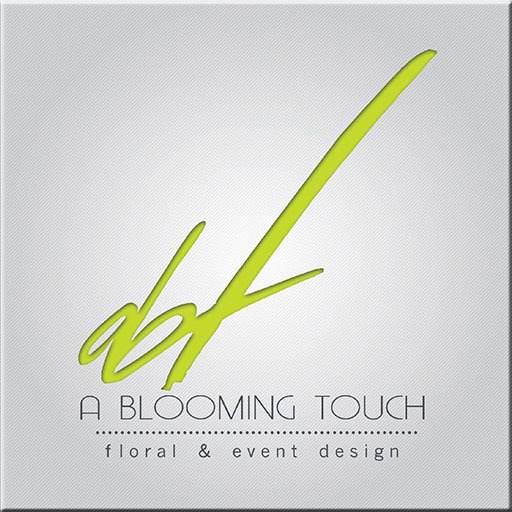 At A Blooming Touch we offer specialized services, ranging from basic consulting and general styling to complete design conception, project management and onsite execution. 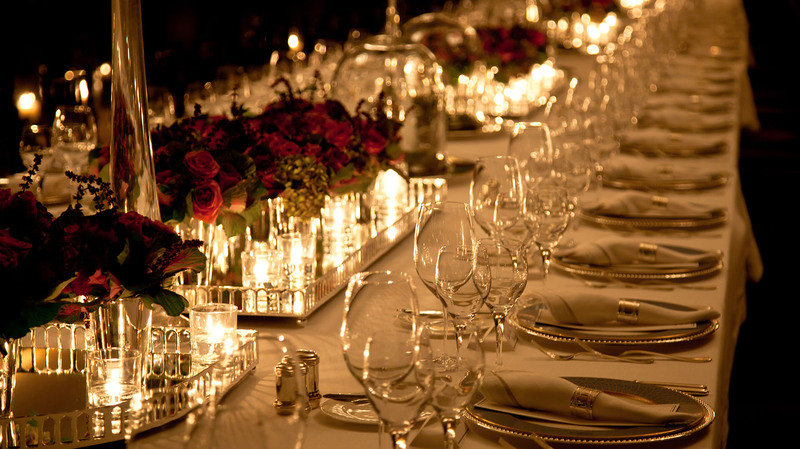 During this exciting process, we’re dedicated to converting every important detail of your event. 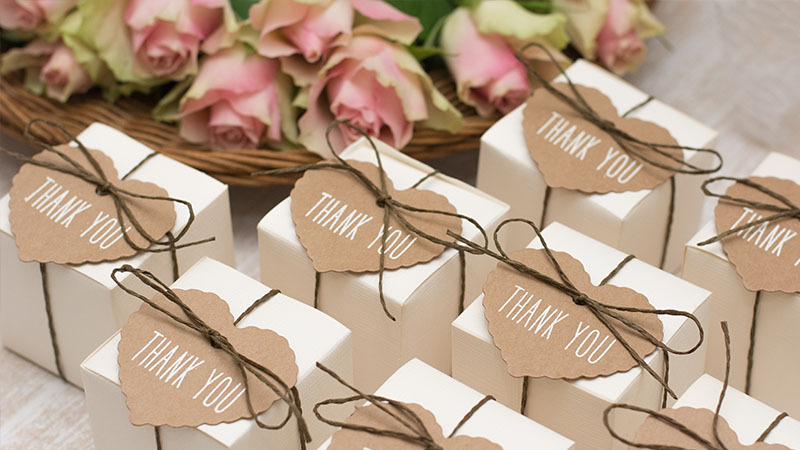 Our services also extend in offer weekly or monthly floral services to accommodate your specific needs. 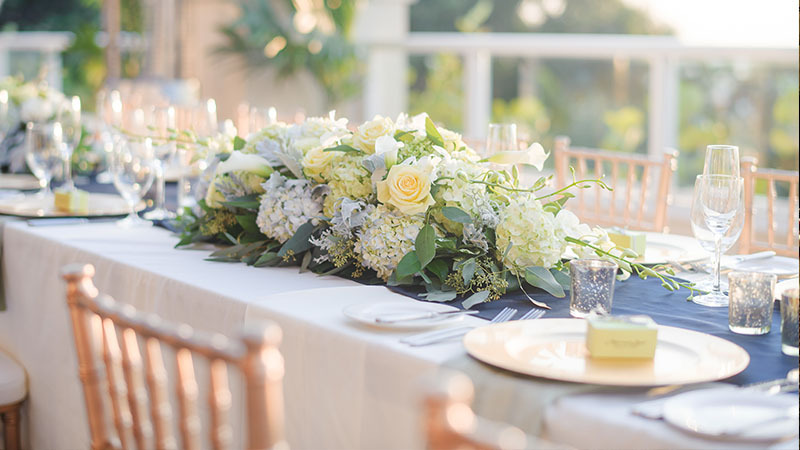 Our dedicated team works closely and diligently with you helping create an incredible experience, regardless the size of your event or floral arrangement desire. We are committed to providing impeccable services and achieving an aesthetic that constantly exceeds expectations.